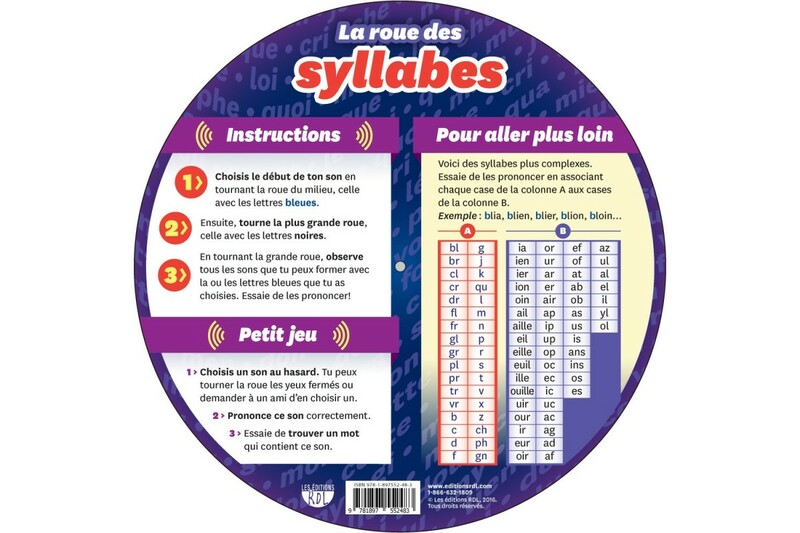 Here’s an original tool to gain proficiency in French syllables! Spin the centre wheel and select a consonant. Then spin the large wheel to discover all the syllables that you can form with that particular consonant. 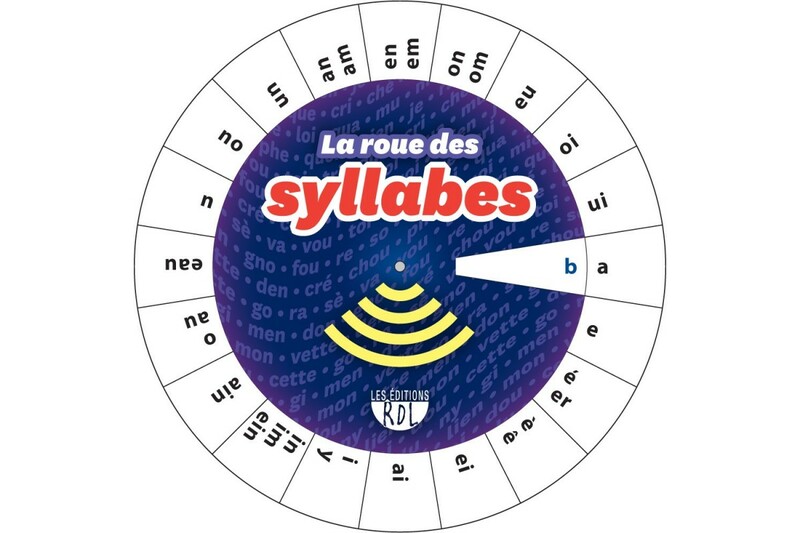 The wheel presents 400 basic syllables plus a multitude of more complex syllables. 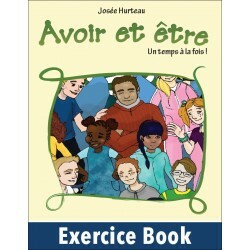 Intended for children who are starting to learn French, or students with learning difficulties.